It is so easy to get stuck in the rut of dinner and a movie. Whether you are looking for ideas for a first date or want to spice up a free weekend here are some great ways to spend time with that special someone. A warm summer evening is the perfect setting for a date. 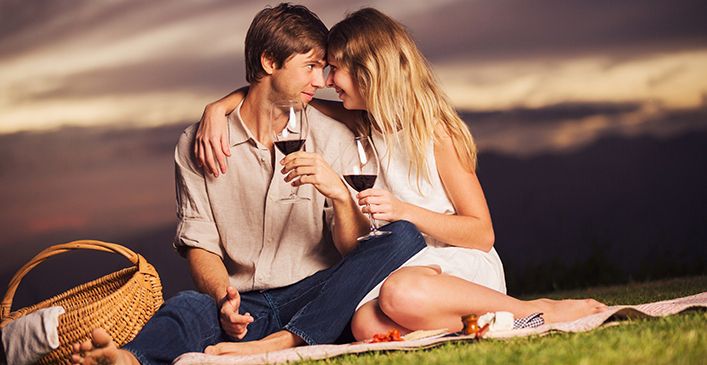 Pack your picnic basket, add a bottle of wine and a blanket then find a spot under the stars. There is something very romantic about eating under the stars.